The Sedona Heritage Museum announced its newest “changing” exhibit last week – the celebration of Arizona’s 100 years of statehood. The exhibit has several displays including the state symbols (the Five ‘C’s of Arizona*), historical time lines of Arizona and Sedona, a look back at voting in 1912, and much, much more! The exhibit will run through the year, commemorating Arizona statehood, but will have special additions at certain times. 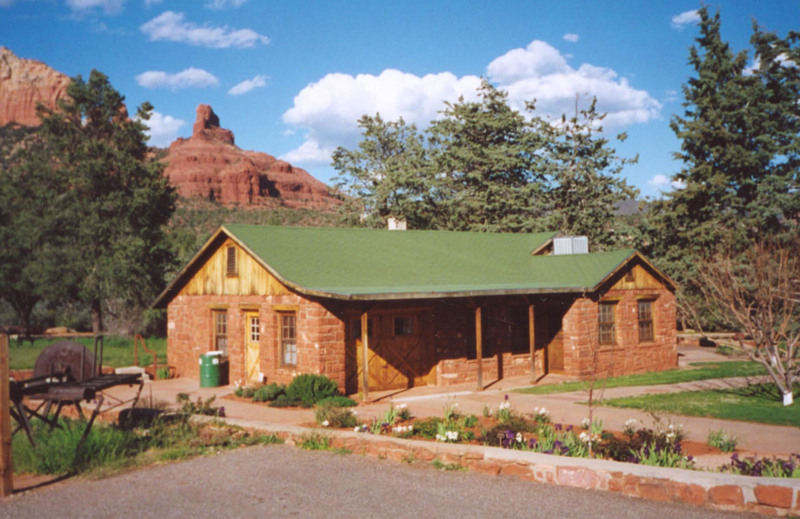 The Sedona Heritage Museum is located at 735 Jordan Road in Jordan Historical Park, opened daily from 11:00 a.m. to 3:00 p.m. For more information, call 928-282-7038. During your visit to Sedona, and celebration of Arizona’s statehood, stay at El Portal Sedona Hotel. 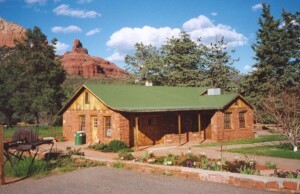 We are the original pet friendly hotel in Sedona, and there are never any fees for your pet. The luxury inn is centrally located, close to parks, hiking trails, galleries, shops and great restaurants. We have 12 amenity-filled guest suites, all uniquely decorated with fireplaces, private patios/balconies, whirlpool tubs, WiFi and more. For your reservations call 1-800-313-0017, or book online!